Resort-style living awaits at 876 Peninsula Ave, where open living spaces meet glamorous finishes and abundant amenities. 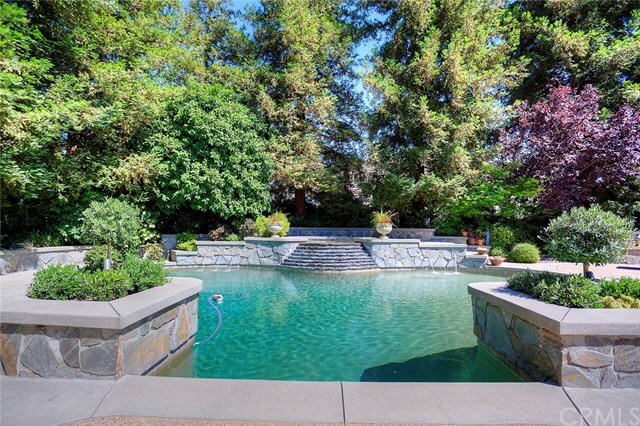 Whether you’re someone who loves to host parties, impress formal guests, or simply invite friends and family to dinner, you’re sure to love this home. Take a peek inside to discover the wonders that await. From the moment your guests step through the ivy-hung carved French doors and into your grand two-story foyer, they’re certain to be more than a little impressed. 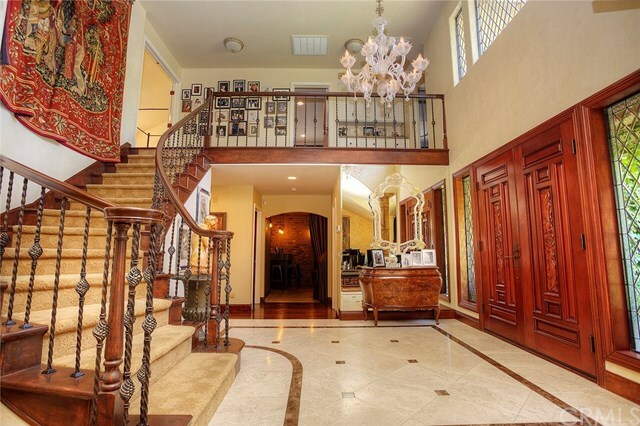 From the sweeping staircase to the exquisite tile to the breathtaking chandelier, the entry is sure to take a few breaths away! 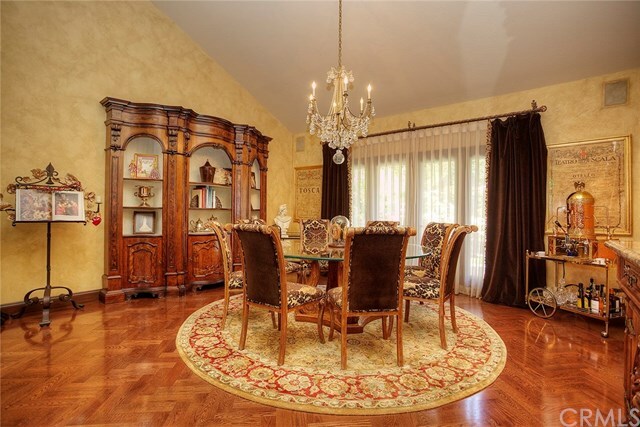 Treat your formal guests to an event in a stunning living room complete with custom hardwood flooring, vaulted ceilings, and elegant windows… Or to dinner in this absolutely elegant formal dining room featuring a crystal chandelier. 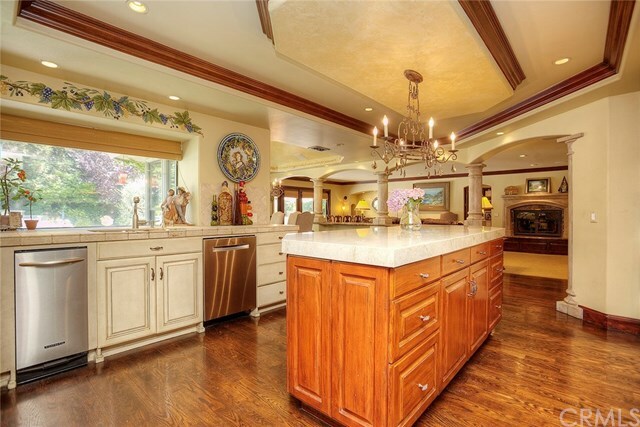 While the kitchen looks like something from a cooking magazine, you don’t have to be a master chef to appreciate its breathtaking elegance, or its host of amazing features and upgrades. Cooking for company just got a little easier with this spacious center island, quartzite countertops, Bosch ovens, and sub-zero fridge. 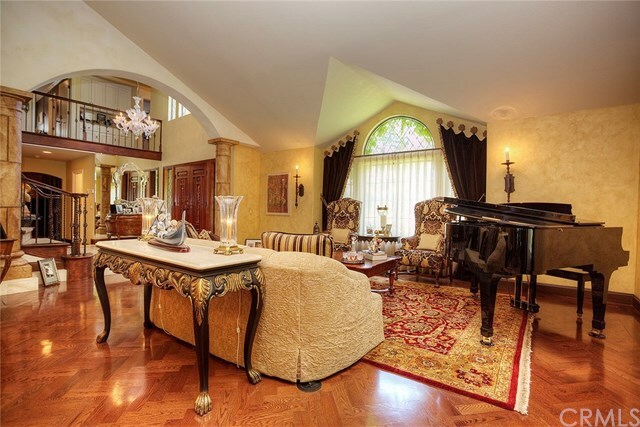 Plus, it opens into the family room for seamless entertaining, preparation, and serving. There are even two adjoining dining areas! 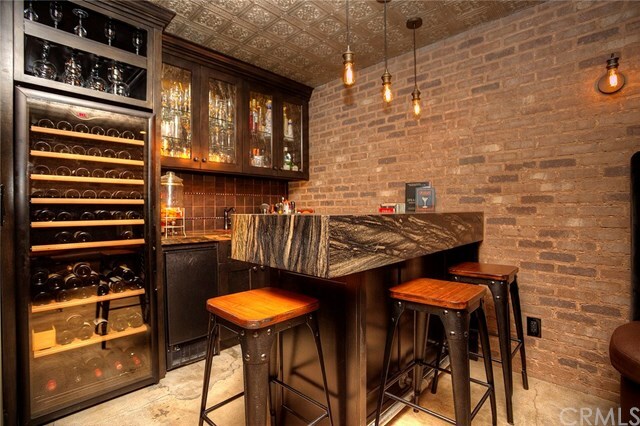 Invite your guests to stay for drinks in the relaxation of your very own speakeasy lounge featuring a wet bar and a cool, jazzy vibe. 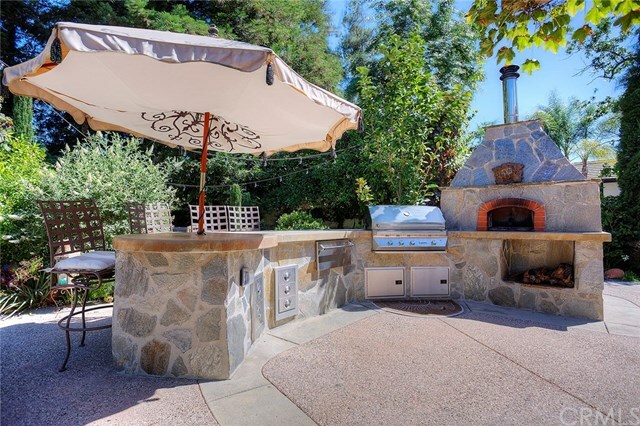 The expansive outdoor patio offers plenty of room for cozying up around the outdoor fireplace, dining under the stars, finding a private conversation nook in a scenic garden alcove, or gathering around the bar for a meal hot off the grill… or pizzas straight out of the imported wood-burning pizza oven. Ready to Come Tour 876 Peninsula Ave in Person? If you’re ready to walk through the wonders of this home for yourself, then it’s time to contact me, Laura Dandoy. 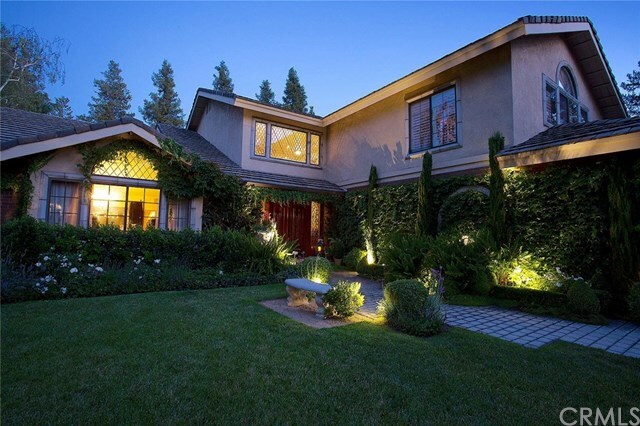 As your Claremont real estate and lifestyle expert, I’m here to show you around the Foothills, help you learn more about buying a home in the Foothills, and ensure you find the perfect home for sale.